Melody Holding the Egyptian umbrella group for almost a dozen TV and radio channels throughout the Middle East has launched a successful and hilarious viral campaign for Melody Drama, it’s new Arabic series and sitcoms channel. 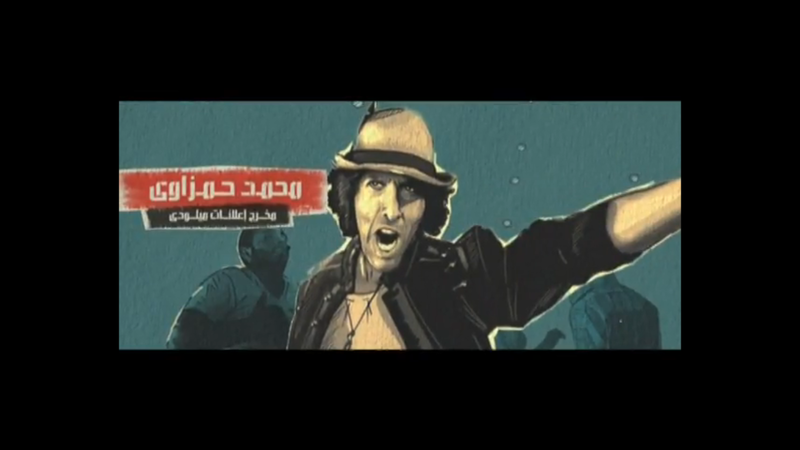 The campaign titled “The Bitter Truth” or pronounced “El Hakika El Mora” in Arabic first aired during April 2010 on Melody Tunes, a music video company also owned by Melody Holding created quite a buzz, and the company has taken the series online getting them a whopping 2,5 million viewers of the 4 part series to date. We at TheNextWeb Middle East absolutely love the campaign which depicts a brutal CEO, a whacky and talented advertisement director, and grungy actors striving to make the best of a bad situation. The video portray’s Melody Holding’s CEO and real life billionaire Gamal Ashraf Marwan, son of late billionaire Ashraf Marwan and grandson of former Egyptian president Gamal Abdul Nassir, as an evil corporate tyrant that cares about nothing but money. 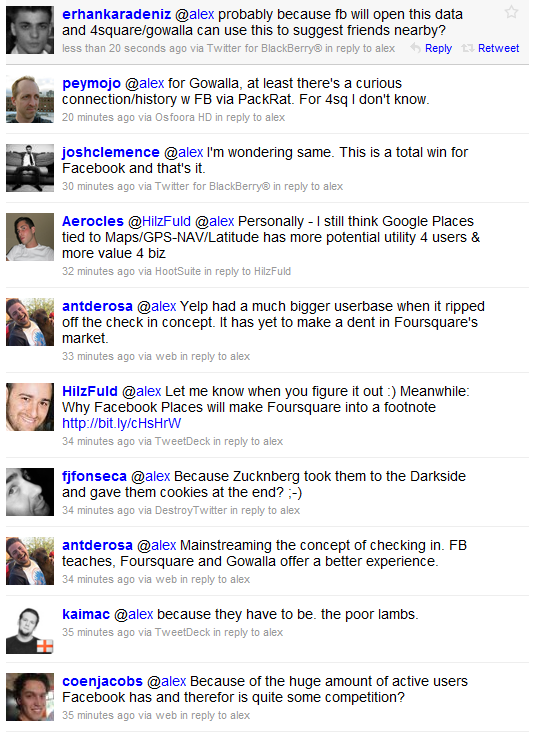 Read next: Twitter implements more features; ignores its broken platform.